With autumn fast approaching, now is the time that many of our customers start to think about internal updates in their homes. Gardens are being prepared for winter and people are starting to refocus on their interior decor, in time for those wonderfully cosy evenings in front of the TV. If it isn’t large pieces of furniture such as sofas or dining suites being ordered, then it will be carpets. What you need to remember is that carpets do not need to be all replaced at once; you may find that you replace your carpets just downstairs, in a specific room or perhaps some will lean towards the upstairs of your home, maybe even just the bedrooms. Many of our customers will opt for some form of vinyl flooring or tiles in bathrooms; far more practical and keeps the bathroom cleaner and far more hygienic. However your bedroom deserves a little luxury! So why not take a look at our new iSense range? A velvety soft chenille type carpet that is totally new on the market and Fludes Carpets are one of the main suppliers in the South East. 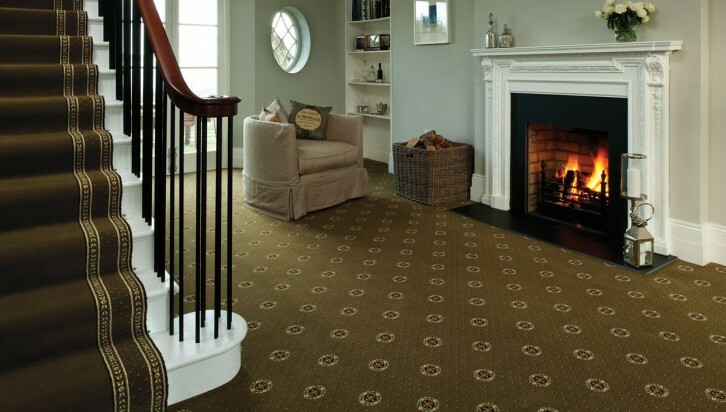 Even though this new style of carpet is hard wearing enough to go throughout the house, it is proving especially popular in bedrooms, due to it’s soft and sumptuous feel – ideal for the more restful places in your home. Now downstairs is a different matter altogether and the choices are endless. 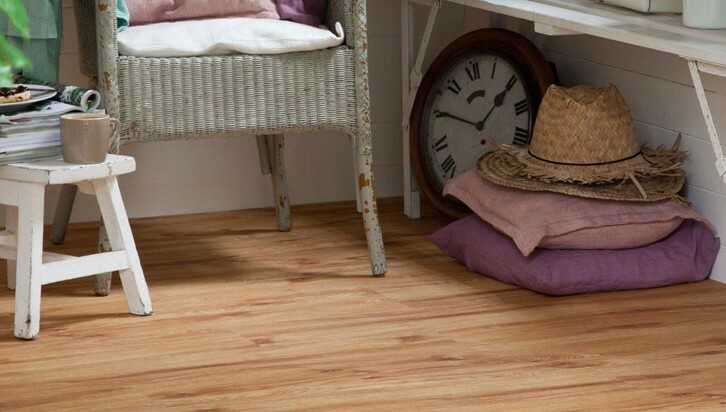 As well as the huge range of carpets we sell, you can also choose from the classic wooden flooring that many of our customers love, or luxury vinyl tiles, such as the famous Karndean or Moduleo. Many customers will also choose to have either laminate or even vinyl flooring fitted throughout the downstairs of their home. All are hardwearing, yet super stylish and come in many different styles. Perfect for heavy use doorways, having pets with muddy feet as well as children with muddy feet! Yet they all still look wonderful in the lounge with perhaps one of our contemporary rugs casually laid under the coffee table.